A cancer diagnosis is an overwhelming event, especially when the eyes are involved. 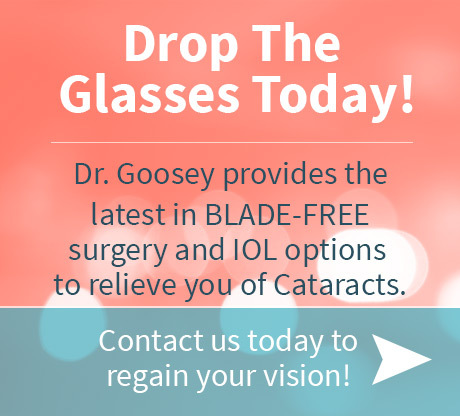 Dr. Goosey provides compassionate, ongoing support to those suffering from eye cancer. Top ophthalmologists are able to offer what patients need: personalized care, rapid diagnosis, and expert treatment. Eye cancers can develop anywhere in or around a person’s eyes, including the eyelid, cornea, conjunctiva, iris, retina, optic nerves, or orbit. Read on to learn how a cornea specialist can treat various types of eye cancer, and how you can “Stand Up to Cancer” in September 2016. Dr. Goosey also has experience treating rare tumors such as, retinoblastoma and ocular melanoma. 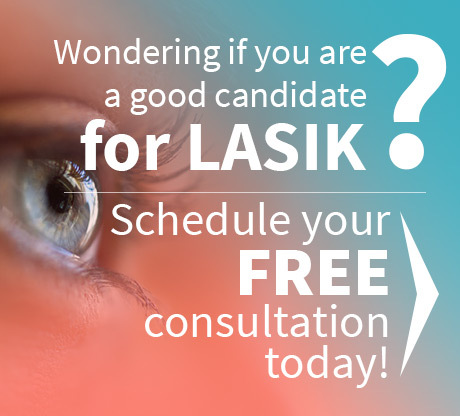 Call (713) 558-8777 to schedule a consultation. Eye cancer patients have access to the most advanced diagnostic testing and surgical treatments when they are treated by eye specialists. All diagnoses begin with a comprehensive physical examination, followed by imaging tests including CT, fluorescein angiography, MRI, and ultrasound. Treatment for eye cancer has two goals: to restore vision and to preserve appearance where possible. Therapies are varied, including surgery, chemotherapy, photocoagulation, radiation therapy, and cryotherapy. 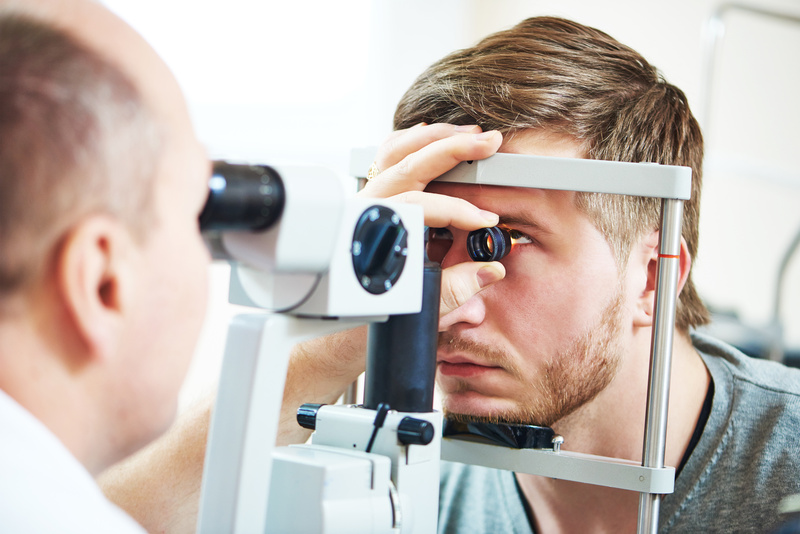 Eye tumors are complex by nature, and collaborating with Houston otolaryngologists, neurosurgeons and maxillofacial surgeons helps to provide the best comprehensive, coordinated care. Dr. Goosey and his staff are committed to providing patients with personalized, compassionate eye cancer care. The office features the most technologically advanced treatments, and it is dedicated to ongoing research. Learn more about coordinated, multidisciplinary care from a Houston eye doctor and cornea specialist.